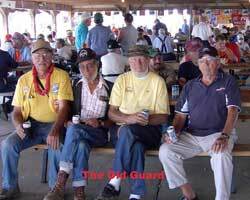 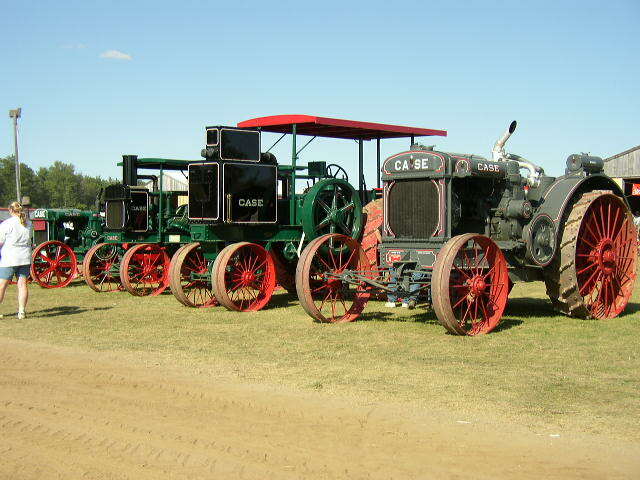 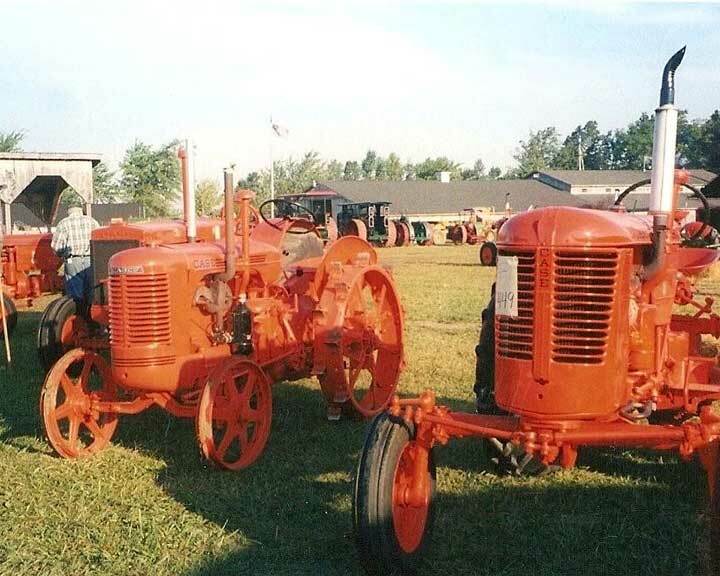 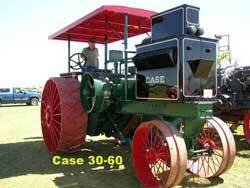 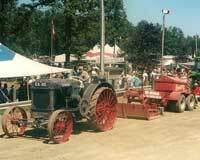 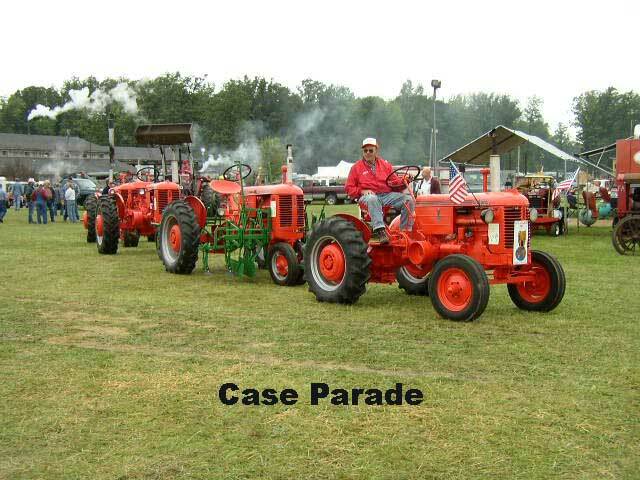 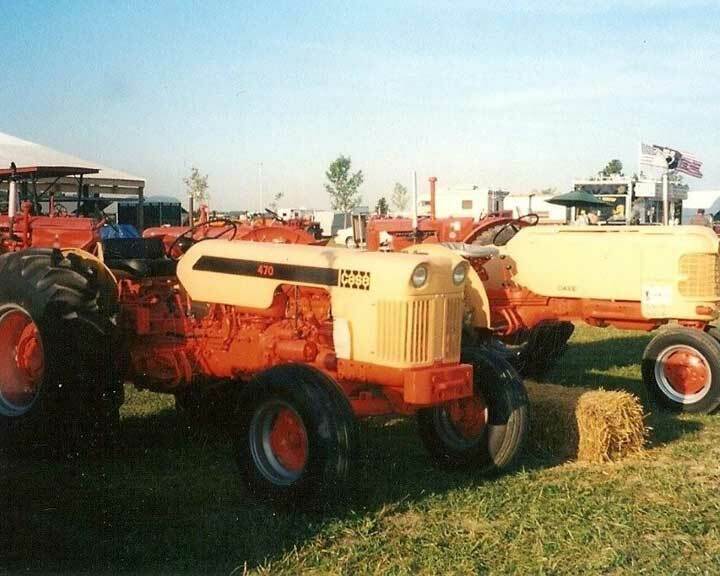 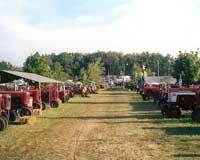 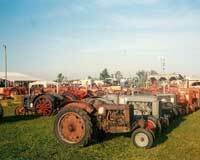 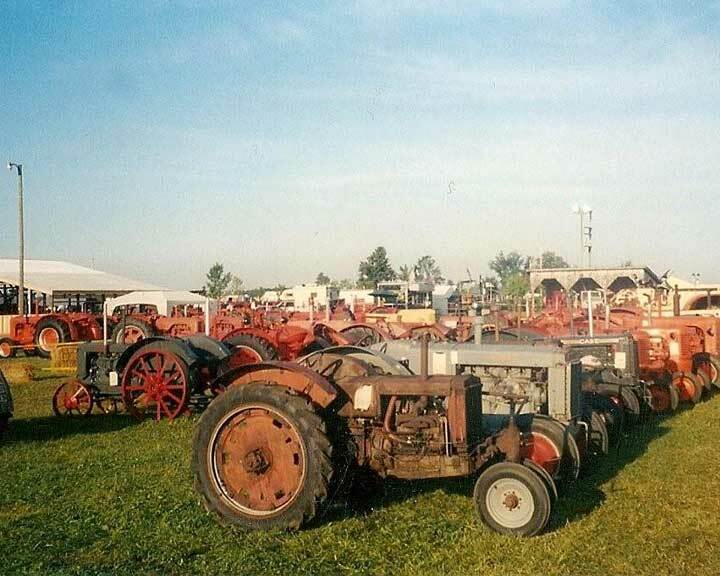 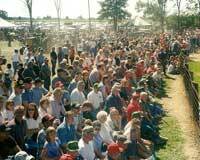 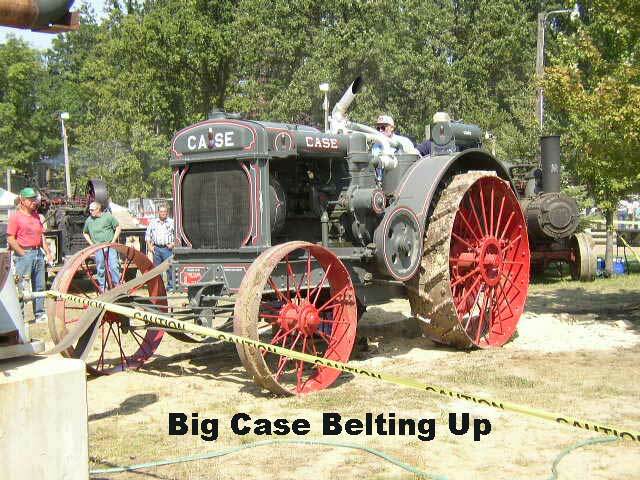 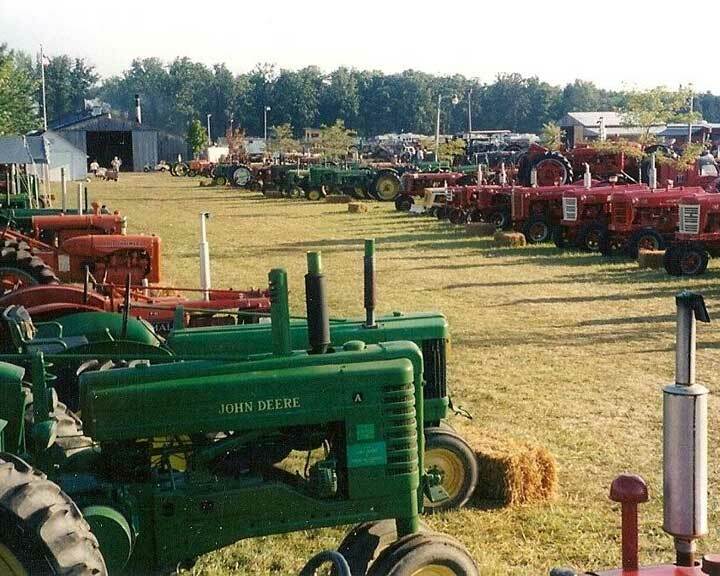 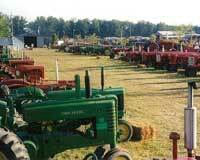 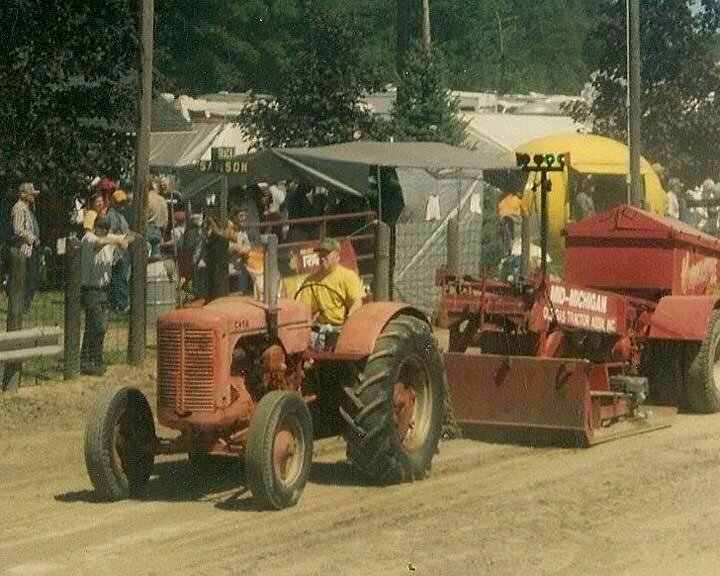 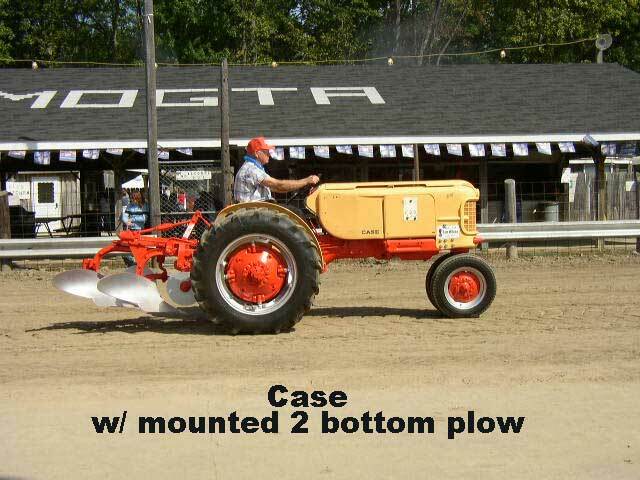 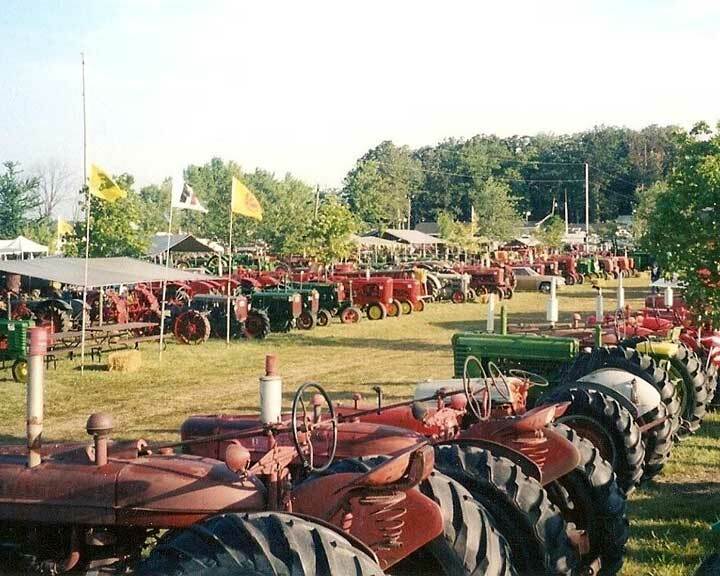 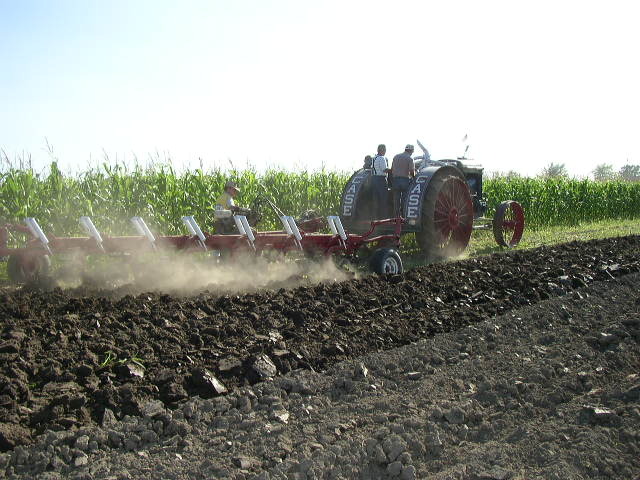 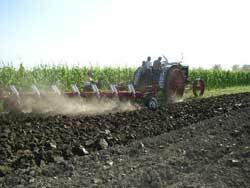 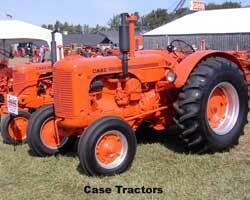 2004 was an outstanding year for the Mid Mich Old Gas Tractor Association, as we were the host site for the National Summer Convention of the J.I. 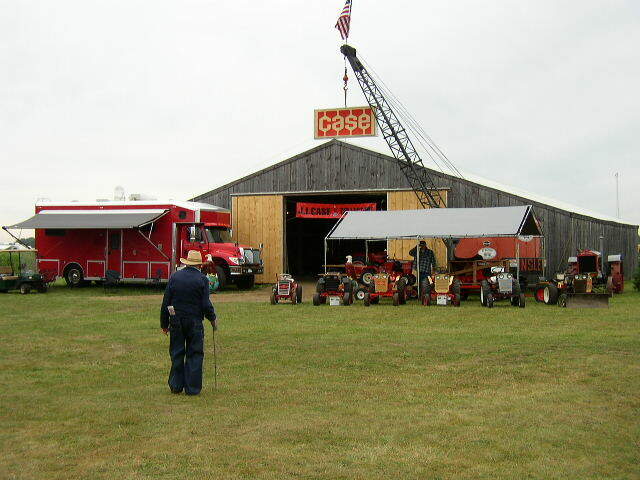 Case Collectors of America (JICCA). The Featured Brand corner of our showgrounds was filled with eye-catching displays that paid homage to a company known world wide for quality and durability in farm equipment for over a century. 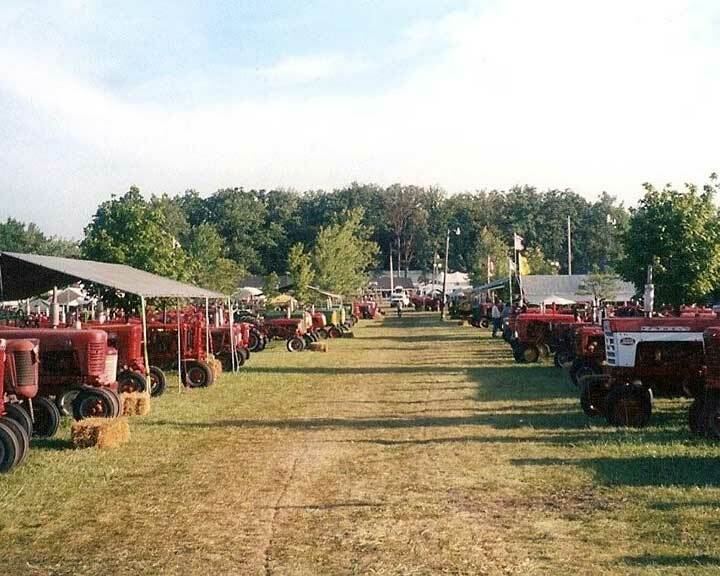 Coupled with an array of brand specific vendors, and our usual field display of all the other brands, the 2004 show was truly a memorable experience. Reminisce with us through the photos below. 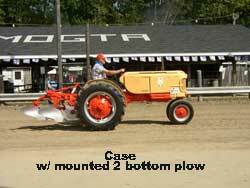 Click to enlarge individual pictures.